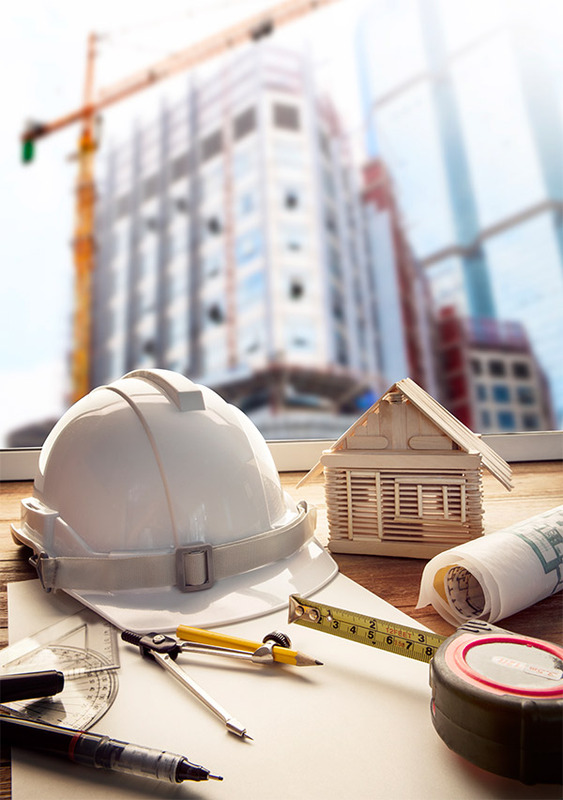 Prevance can provide property developers with a construction development loan/facility to kick start, construct and complete a small to medium size development project. The developer should have a proven track record. If all the approvals have been received and positive pre-sales have been achieved, the loan may attract a more favorable interest rate. As each development is unique, so we try think out the box as to how to make the deal work. Prevance is flexible and responds quickly to all applications for funding. Soon after approval and once all the simple agreements have been signed and the security mortgage bond lodged for registration. Depends on the developer’s requirements based on the projected cash flows and limited to half of the realisable value of the security property. Negotiable for each client but usually between 3% and 4% per month. Prevance operates with high integrity and places high importance on confidentiality. Initially we require proof of all approvals, financial statements, FICA documents and details of property offered as security.